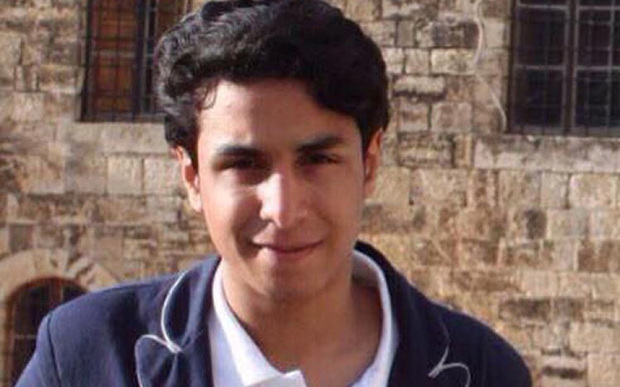 Ali Mohammed al-Nimr was arrested in 2012 for taking part in pro-democracy protests in Saudi Arabia when he was just 17 years old and was sentenced to death by beheading and crucifixion on 27 May 2014. 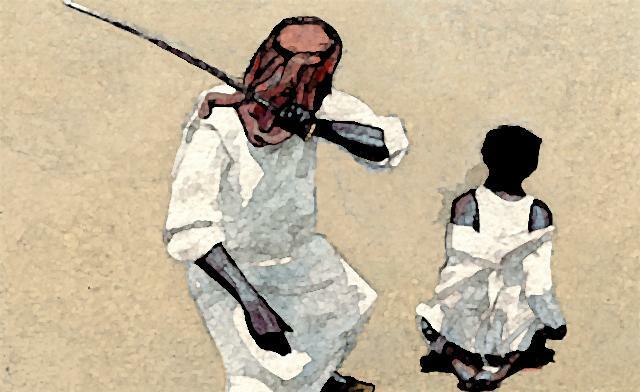 Experts, including the UN’s special rapporteur on extrajudicial or arbitrary executions Christof Heyns said imposing the death penalty on someone who was a child at the time of offending and after allegations of torture was “incompatible with Saudi Arabia’s international obligations”. Jason McCrossan spoke to @Reprieve spokesperson Kate Higham who explains exactly what happened to Ali and what action needs to be taken now to save his life. 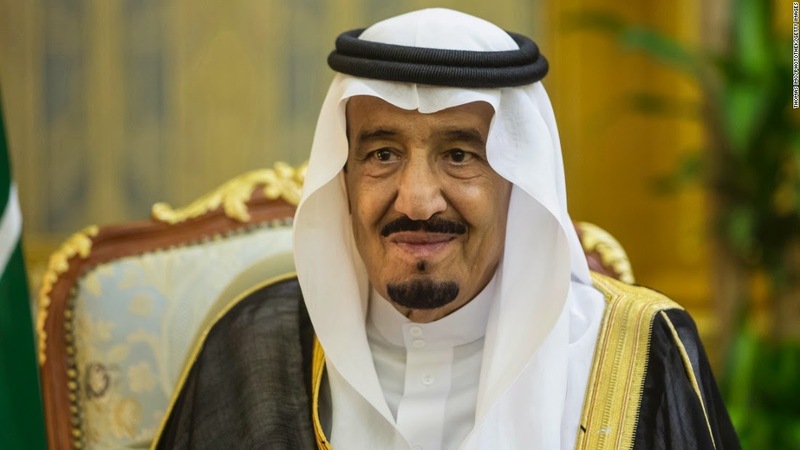 A Saudi Arabian activist has had his death sentence by beheading and crucifixion for alleged participation in anti-government protests. The offenses he “confessed” to had taken place when he was 17 years old. He has exhausted his appeals and may be executed as soon as the King ratifies the sentence. King has ratified the sentence. GDI officers tortured him to make him sign a “confession”. He was then taken to a centre for juvenile rehabilitation, Dar alMulahaza, and was returned to the GDI prison in Dammam when he turned 18. 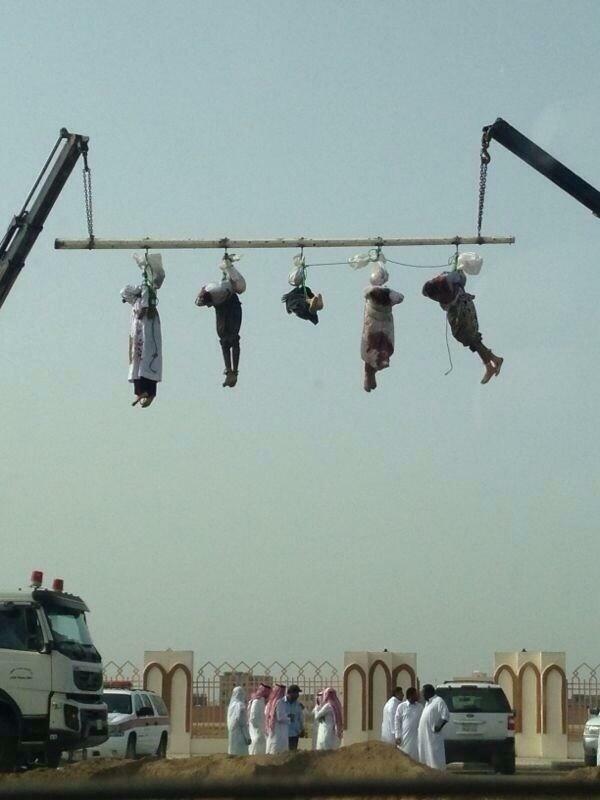 Arabia, who was sentenced to death by the Specialized Criminal Court on 15 October 2014. 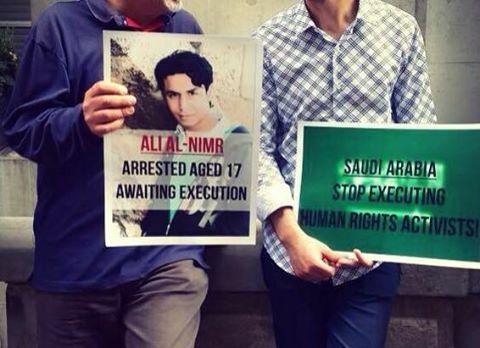 Or sign the Reprieve petition to try and save Ali al-Nimr from crucifixion.